Home Welcome Know A Little? I know enough to be dangerous but want to learn more? No worries. We are here to help you do just that. 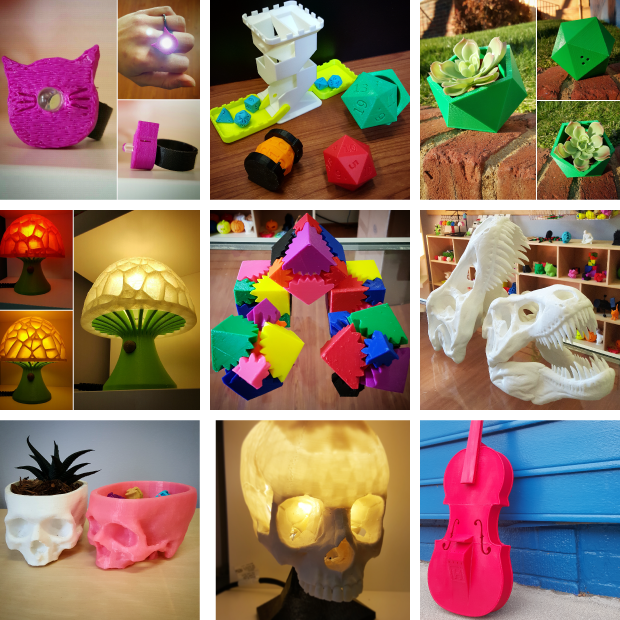 Help with product idea and take it to design, proto-type or even production quantities.